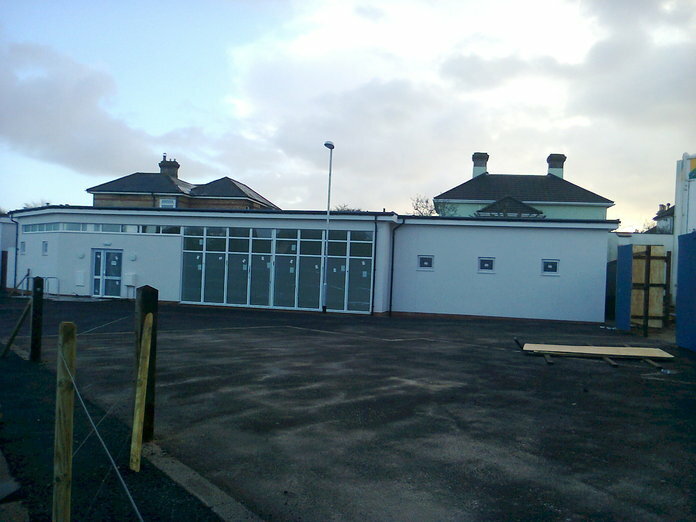 As you may already know the existing club premises are due to be replaced towards the end of 2012. 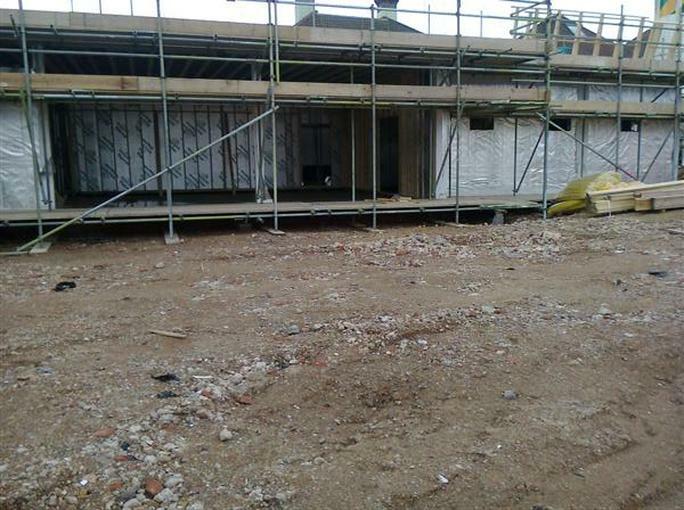 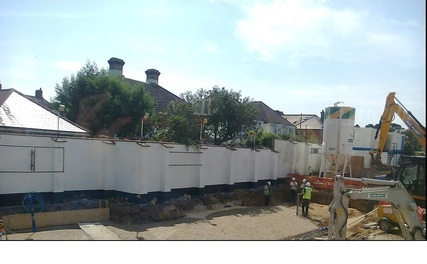 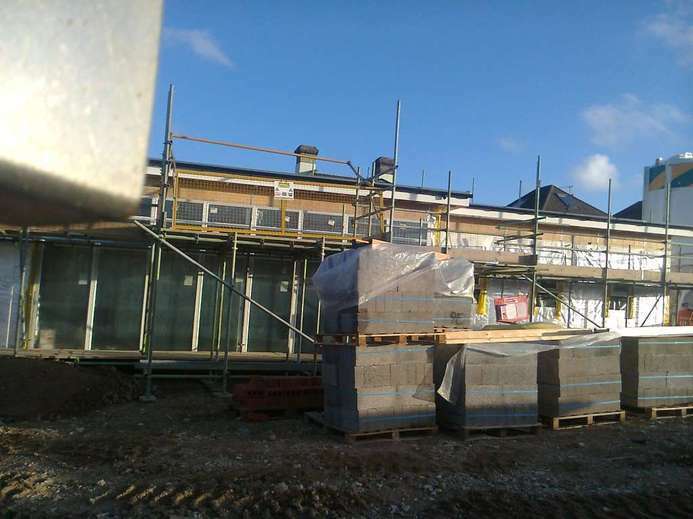 Pictures show progress to date and a comparison picture of the existing building. 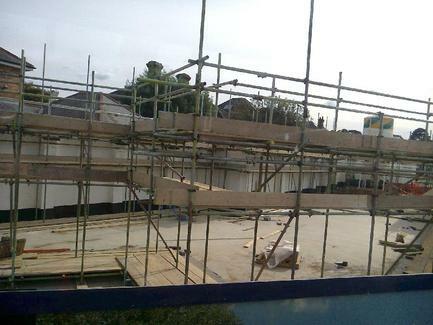 Main Hall on left, and Snooker Hall on right of this picture taken 16 October 2012. 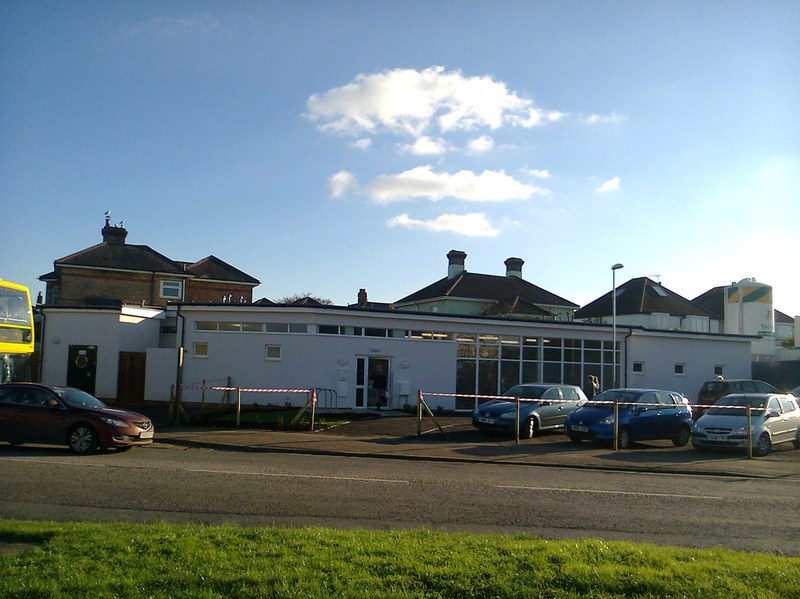 The Kitchen, Lobby, Toilets and Main entrance are not shown and are to the left of this picture. 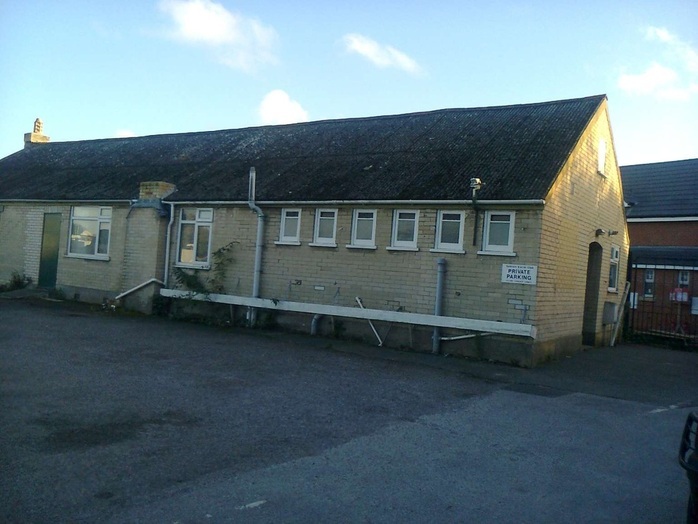 This picture of the New Premises was taken 18 November 2012. 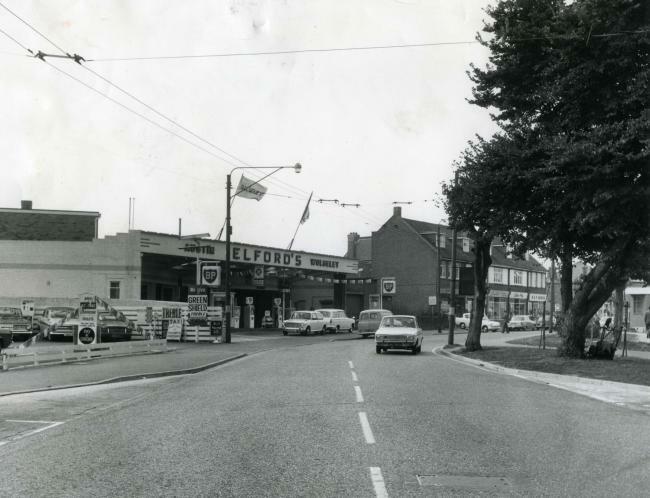 The new single Public Toilet has gone up to the left of this picture. 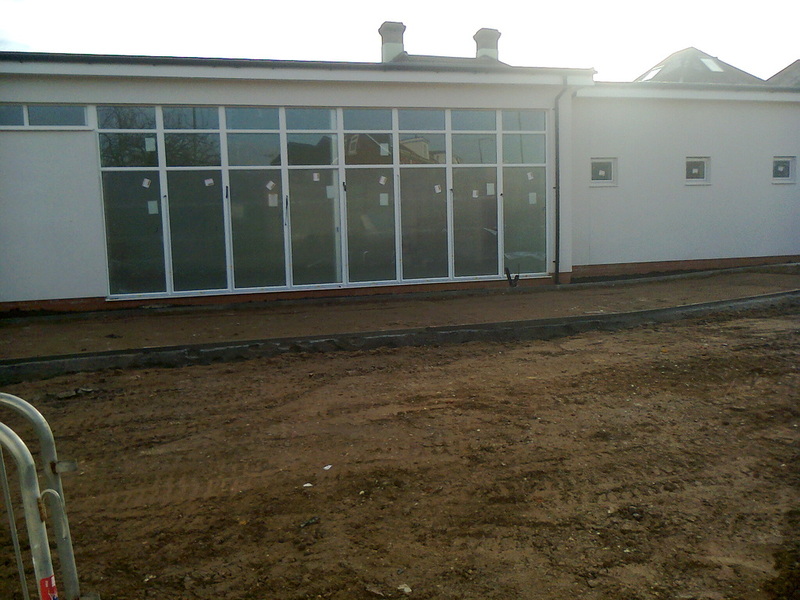 Here is the latest picture of the New Premises taken 2 December 2012. The new single Public Toilet has gone up to the left of this picture in the last 4 weeks or so. 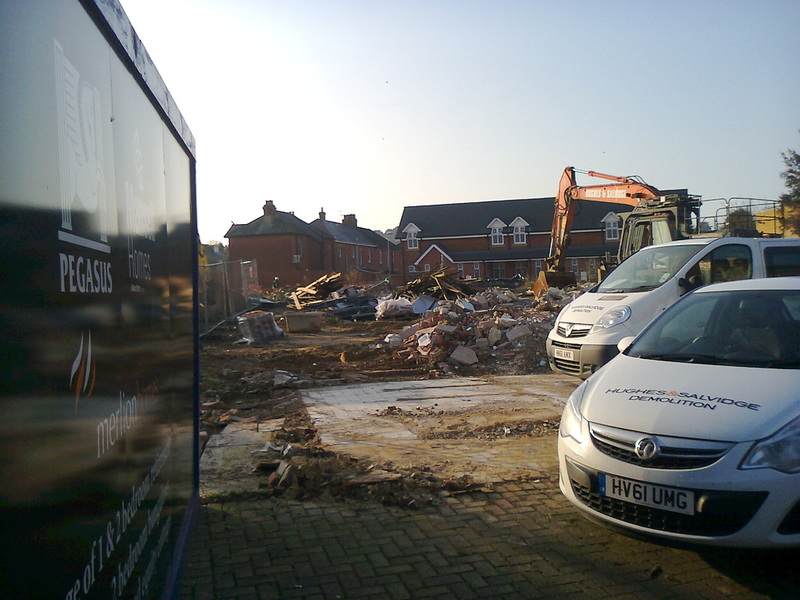 It should not be long before the builders will want to open the new premises and knock down the old. 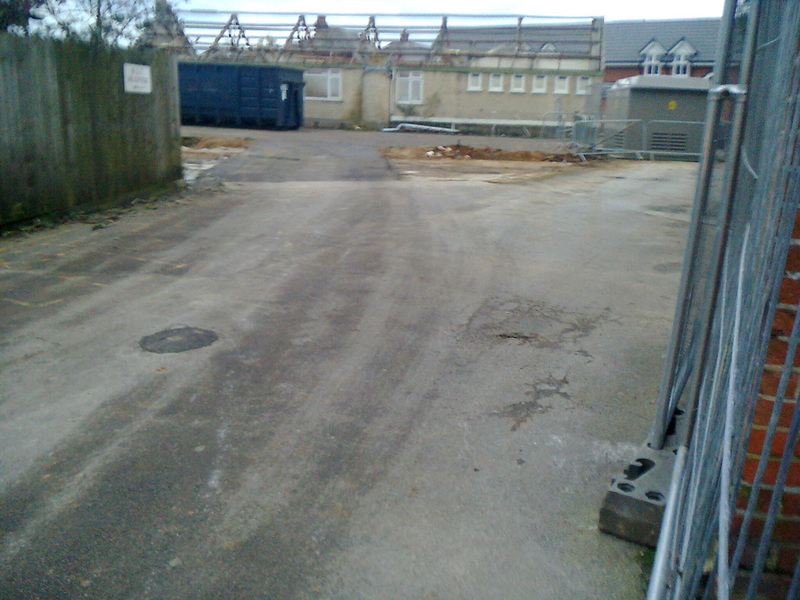 Here is a picture from 16 December 2012 Showing the hordings have come down and the tarmac is in place. 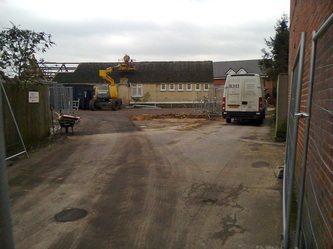 Should be moved soon after Christmas I suspect!